Boyd & Blair Potato Vodka and BLY Rum are made using a still made by CARL, Germany’s oldest distillery fabricator. Image courtesy of Boyd & Blair. Like a lot of people, Kelsey Mahan had a bad vodka experience in college and swore off the spirit indefinitely. Then she tried Boyd & Blair Potato Vodka. “I tasted it and it was smooth. That adjective has never left my head,” says Mahan, who is now the manager of the Glenshaw-based brand. The story brings a knowing smile to the face of company president and head distiller, Barry Young. In 2008, he launched Pennsylvania Pure Distilleries. At the time, it was only the second booze-producing business to open in the Commonwealth since Prohibition. Today there are more than 30 craft distilleries intoxicating the Keystone State. Young, who graduated from Duquesne University with a pharmacy degree in 1993, left a career in the healthcare industry to focus on making a world-class vodka that would eradicate people’s memories of brutal hangovers caused by bottom-shelf hooch. If sales are any indication, he’s succeeded. 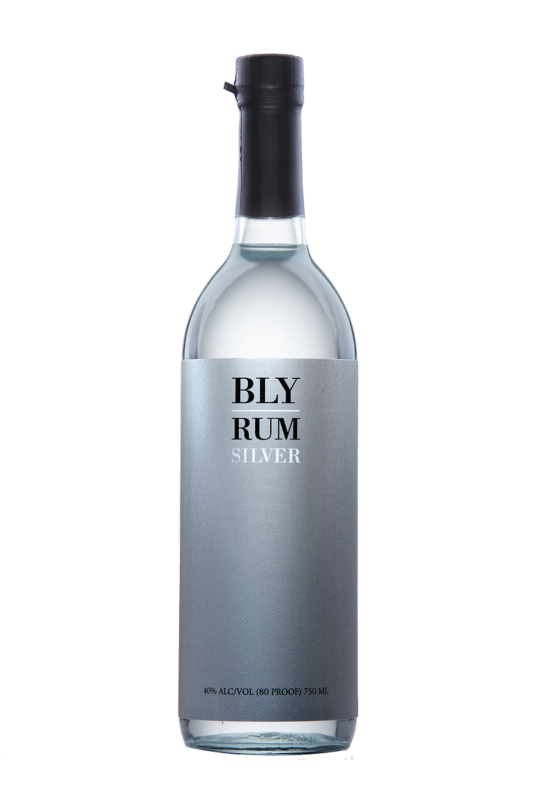 BLY Silver Rum recently earned a five-star rating from F. Paul Pacult’s Spirit Journal. In its first six months of operation, the distillery sold 806 cases of vodka, mainly in Pennsylvania. This year, it’ll churn out 20,000 cases sold in 41 states, as well as in Hong Kong, Canada, Singapore and France. There are also lots of fans in England, where sales are helped by the British-sounding name. In actuality, the vodka is a tribute to Young’s father-in-law, James Boyd Rafferty, and Dr. William Blair, a pioneering ophthalmologist and homeopathic physician. Over the last decade, Boyd & Blair has racked up numerous accolades, including a five-star rating from F. Paul Pacult’s Spirit Journal, the quarterly independent guide to distilled spirits, beers and wines. Only one percent of currently available spirits have earned the distinction. The company’s new molasses-based rum, BLY Silver, and Boyd & Blair 151, a higher-proof version of the original vodka, also made the five-star list. Although he’s glad his products are receiving good press, Young is most proud of the fact that they’re changing people’s attitudes. When a Russian delegation visited the distillery, they were skeptical of the potato-based liquor (unlike their Polish counterparts, Russian drinkers prefer vodka made from winter wheat). After a few sips, however, they all left with their own bottles. The brand is a favorite among millennials leading the craft cocktail revival. 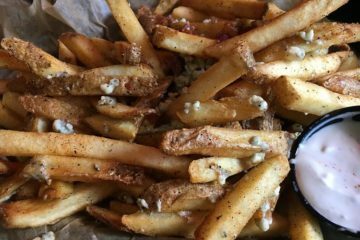 And hip restaurants such as Superior Motors, Smallman and Federal Galleys, Butterjoint and Union Standard keep their bars stocked with the stuff. Education, Young says, is key to changing minds muddled by the intake of low-grade alcohol. 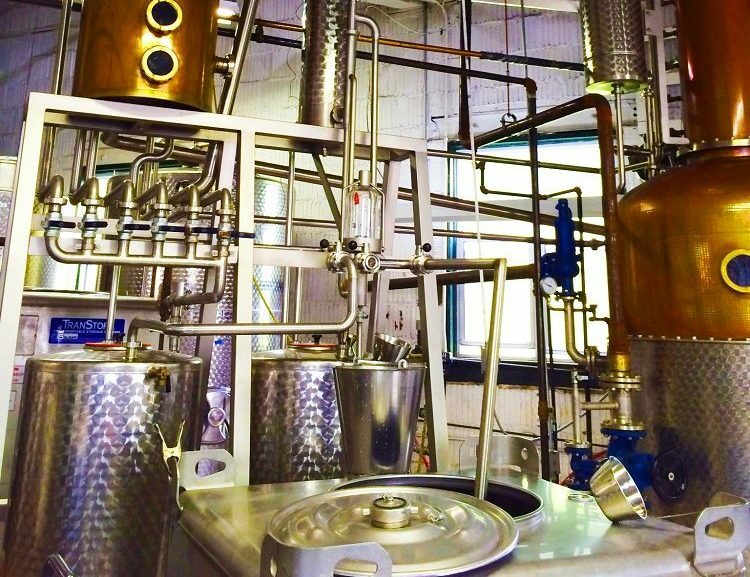 Once a month, the distillery, which is located in the former Glenshaw Glass Factory on Route 8, hosts cocktail classes. Free tours are offered each Saturday from noon to 6 p.m. After learning how Pennsylvania-grown potatoes, water and champagne yeast are transformed into vodka, visitors can enjoy a cocktail in the lounge. In 1992, Young took a similar tour of the Jack Daniel’s distillery in Lynchburg, Tenn., and felt inspired to create a liquid as beloved as Old No. 7. Pennsylvania Pure Distilleries is located at 1101 William Flynn Highway in Glenshaw.